Always ready for Soccer Action! Real Madrid full back Marcelo has completed a decade at Real Madrid as he joined November 14, 2006 from Brazilian outfit Fluminese. 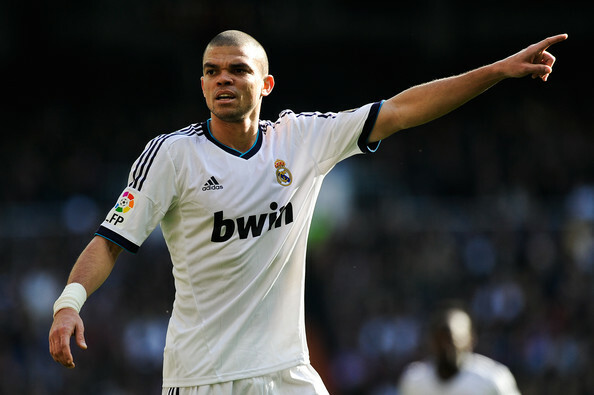 Los Blancos have definitely made a bargain considering they signed the player for €6 million. Predrag Mijatovic is credited with discovering the talented defender. Madrid president Ramon Calderon bought into the potential of the then young player and offered him a seven-year contract. The then 19-year old Marcelo started slow when he arrived at the Santiago Bernebeu. He made his debut on January 7, 2007 and he played beside his idol Brazilian legend Roberto Carlos. He faced criticisms, as he was poor defensively, but his offensive prowess made up for him. After Carlos left that season, the hole that had to be filled were almost too large for the young player. Gabriel Heinze was a serious competition for the position. It was until the appointment of Manuel Pellegrini that that Marcelo began to steady progress. His brilliant showing ensured he remained through different managers at Madrid. Marcelo enjoyed time under Mourinho despite injuries hampering him a bit. Under Carlo Ancelotti, Fabio Coentrao was his competition. He showed his superiority with a brilliant display when he came on for Coentrao in the 59th minute in the Champions final against Atletico. The decorated player has won two UEFA Champions League titles, two UEFA Super Cups, three La Liga titles, two Spanish Super Cups and a Club World Cup – for winners from each continent. His consistency in performances earned him a permanent shirt in the Madrid set-up. Of non-Spanish players, he ranks the third in most games played for Real Madrid with his 372 caps. Carlos holds the record with 527 games while Di Stefano has 396 appearances before retiring. Whilst he might not be able to beat his idol’s record, he can become the second.